Villa Tiberio is one of the most unique restaurants with its very own extraordinary garden that boasts rich plants and fountains. This place is utterly charming and makes you forget about time and problems. One can enjoy a luxurious dinner at the restaurant with family, friends, or dear ones. 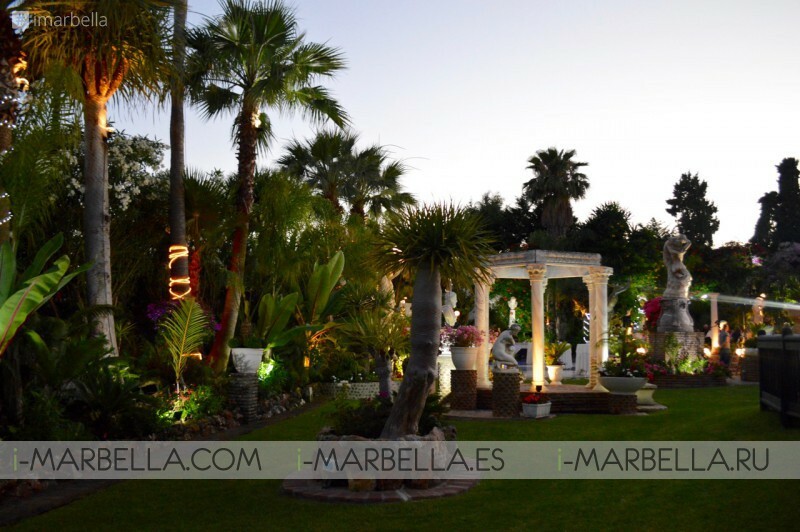 When the evening falls, the place transforms into a fairytale-like, romantic place with lanters and candels lit. Live piano music along with singing creates a wonderful feeling and makes time stop. The waiters and waitresses are very professional, the dishes, delicious, and the owner is always personally present, socialising with the guests. This creates a feeling of trust, which can definitely be compared with a magnet that makes one want to come back. 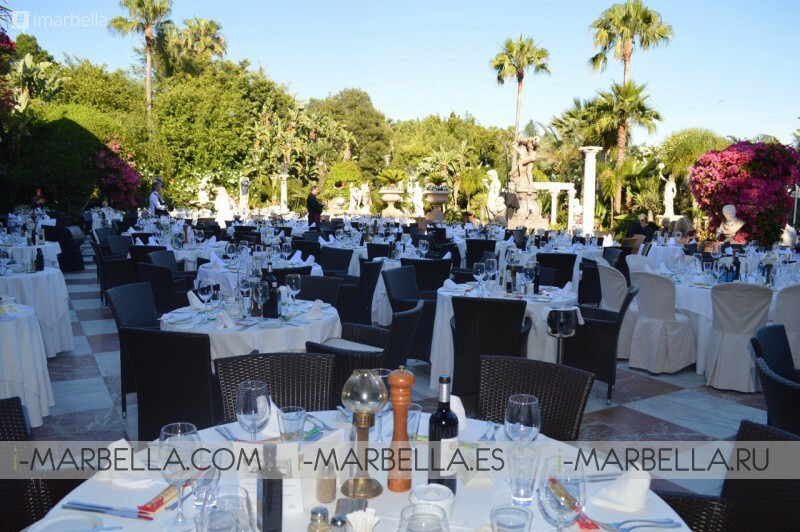 Opened in 1989, Villa Tiberio's location, just a whisker away from The Marbella Club Hotel, is ideal. Surrounded by tall trees, the villa set in sumptuous grounds could never be overlooked or dominated by high-rise buildings. 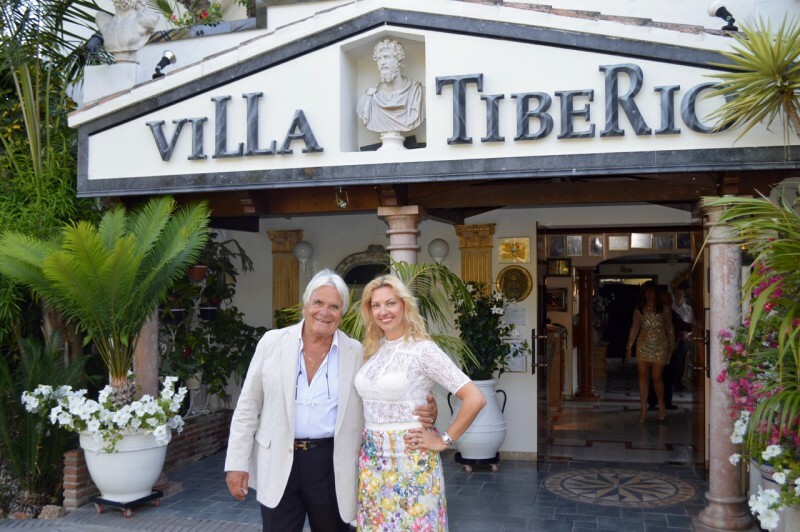 Symbolising the best of Italian and Mediterranean hospitality, Villa Tiberio has an added extra. 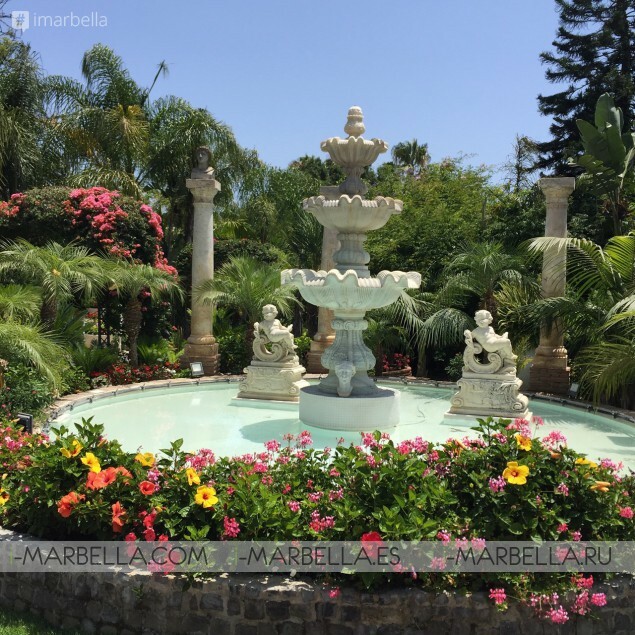 The unique Morelli touch, which guarantees dining in the coast's most beautiful gardens will be the highlight of any trip to Marbella. And we are told our food is superb!